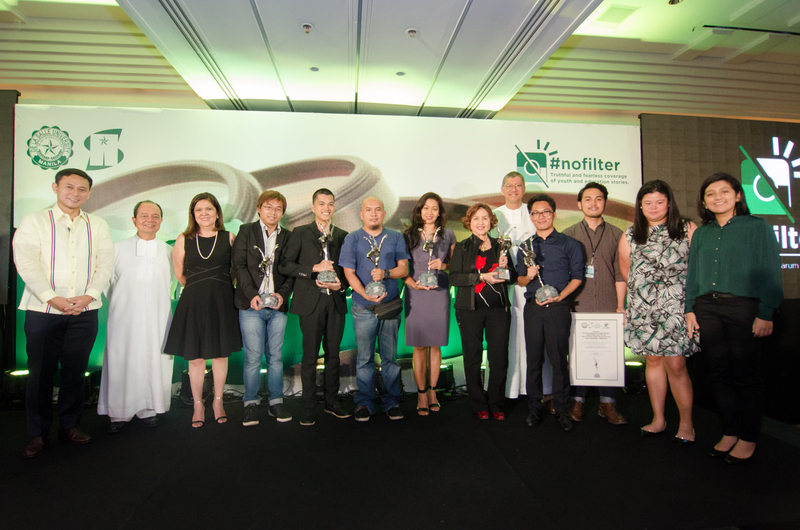 In pursuit of its advocacy to promote the country’s youth and education sectors, De La Salle University held the 12th Lasallian Scholarum Awards for outstanding media coverage last September 14, 2015 at the Makati Shangri-La Hotel. The Lasallian Scholarum Awards, with this year’s theme “#nofilter,” celebrates the truthful and fearless coverage of youth and education stories while challenging the public to seek creative and collaborative solutions to the issues at the heart of the news. This year’s winners are: “Titser” by ANC for Outstanding Televised Feature Story on Youth and Education; “Muslim Kid” by Manila Bulletin’s Linus Guardian Escandor III for Outstanding Published Photograph on Youth and Education; “Kukunin Ka ng Bumbay and Other Childhood Lessons on Race and Gender“ by Rappler.com’s Shakira Sison for Online Feature Story for Youth and Education; “DepEd chief to Bilibid grads: We’re not that different” by The Philippine Daily Inquirer’s Jovic Yee for Outstanding Published Feature Article on Youth and Education in a Nationally-circulated Publication; and “Our education reforms will work if…” by The Philippine Star’s Preciosa Soliven for Outstanding Published Column Article on Youth and Education. The winners from these categories each received P25, 000.00. “A look into CHED Memo No. 20-2013: The End of Language?” by The Lasallian won the Outstanding Published Feature Article on Youth and Education in a School Organ received P15,000.00. The grand prize winner for Outstanding Feature Story on De La Salle University is “This professor lights up their lives” by Jayson Mangalus of Manila Bulletin. He received P40,000.00. The winners from professional media outfits also received a sculpture especially designed and crafted by renowned sculptor, Daniel Dela Cruz. 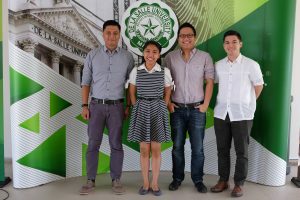 Sponsored by the De La Salle University’s Office for Strategic Communications, the Lasallian Scholarum Awards contracted an independent media-monitoring agency for the screening of youth and education news and features. 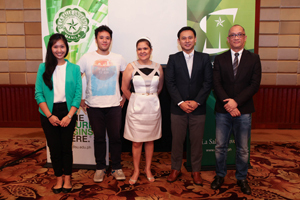 The Board of Judges meeting for this year’s Lasallian Scholarum Awards themed “Shift Happens: Advocating change for youth and education” culminated at the Makati Shangri-la Hotel last August 6. This year’s board of judges is composed of Sen. Juan Edgardo Angara, former Congresswoman Lorna Verano, acclaimed filmmaker and former Executive Director of Rock Ed Philippines Pepe Diokno, DLSU University Student Government President Carlo Inocencio, and DLSU Office for Strategic Communications Executive Director Jose Mari Magpayo. Now on its 11th year, the Lasallian Scholarum Awards aims to give recognition to outstanding coverage of youth and education stories by professional and campus journalists. The LSA has seven categories. For nationally circulated publications featuring youth and education concerns, the categories are 1) outstanding feature article; 2) outstanding column article; 3) outstanding photograph; 4) and outstanding feature story on De La Salle University. The other categories are outstanding feature on youth and education appearing in 5) national broadcast; 6) campus publications, and 7) online publications. 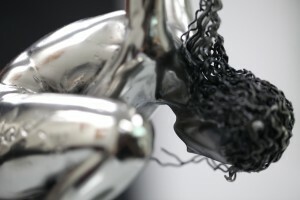 Awardees will receive a sculpture designed by renowned artist Daniel Dela Cruz as well as cash prizes. The LSA will take place this September 1, 2014, 11 AM, at Rooms Manila A and B of the Makati Shangri-La Hotel.